Loved ones are grieving the death of U.S. Navy Chief Petty Officer Andrea Washington as the Jacksonville Sheriff’s Office works to figure out how and why she died. 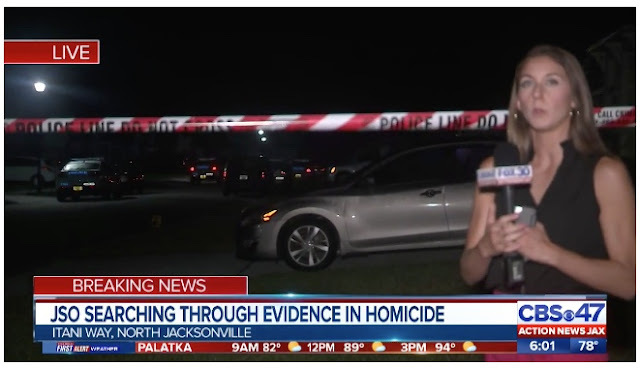 Washington was found dead in a north Jacksonville home on Monday. Police say they got a call for a medical emergency, but they suspect foul play. A friend says that Washington was a mother of three and a 19-year veteran of the U.S. Navy. She had just been pinned as a Chief Petty Officer last week.